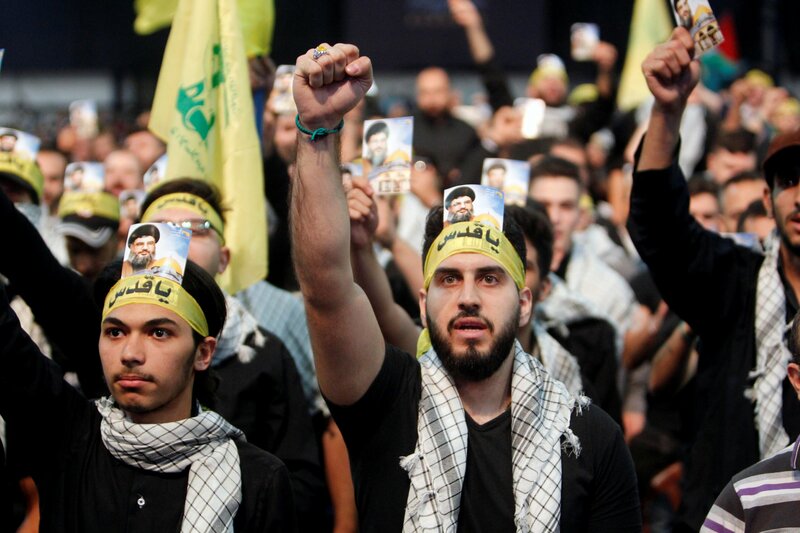 Since 2012, Hezbollah, the Iran-backed Lebanese Shiite organization, has been fighting alongside Syrian President Bashar al-Assad against rebel and extremist groups. Though many of its fighters have died in these hills and beyond, Hezbollah has emerged stronger and emboldened from the war. The Syrian conflict has given it training and experience, as well as an impressive arsenal of weapons, courtesy of Iran, Assad and Russia. But that strength could be short-lived. The reason: renewed tension with Israel. The southern Lebanese border has long been precarious territory. But Hezbollah fighters and officials say they have recently shifted troops to the area from Syria, out of concern that their enemy is preparing for a new conflict there. And several times in the past few months, the United States struck Hezbollah targets in Syria, prompting Hezbollah-related media to warn of retaliatory strikes if America continues to infringe upon the territory it holds in the country. There’s some truth in his bravado. Since the 2006 war, Hezbollah has built up its store of advanced weaponry with help from the Syrian regime and its Iranian sponsors. In 2016, the group commanded an estimated 20,000 active troops and 25,000 reservists, making it comparable to a medium-sized army. “Hezbollah is the most resilient and militarily capable sub-state actor the world has ever known, period,” says Bilal Saab, a fellow at the Atlantic Council, a think tank based in Washington, D.C.
Israel believes Hezbollah has 120,000 rockets ready to be used in the event of a war—an arsenal larger than those of most states in the European Union. The group has also improved its system of underground tunnels in the south—some of which it claims lead into Israeli territory. 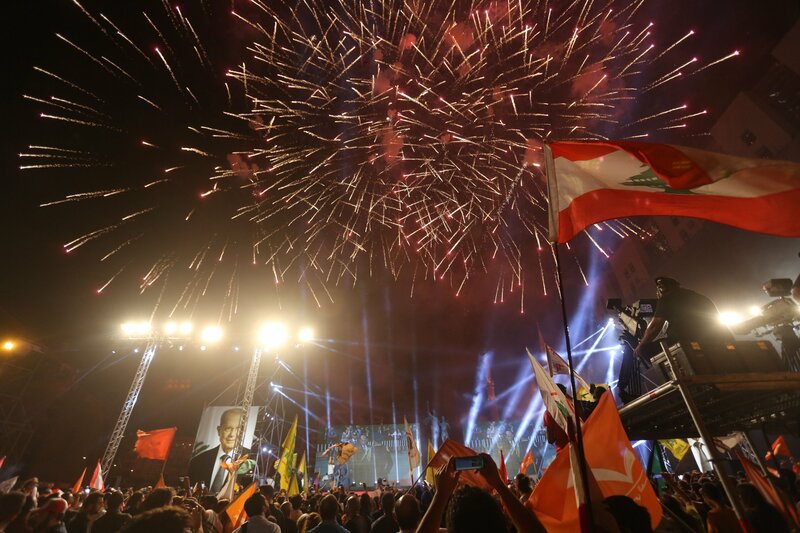 Will Hezbollah Remain in Syria Forever? Given the damage the two sides could inflict on each other, the status quo—mutual deterrence—could continue. Over the past decade, war seemed imminent between the two sides on several occasions. In January 2015, an Israeli airstrike took out a Hezbollah convoy in Syria. 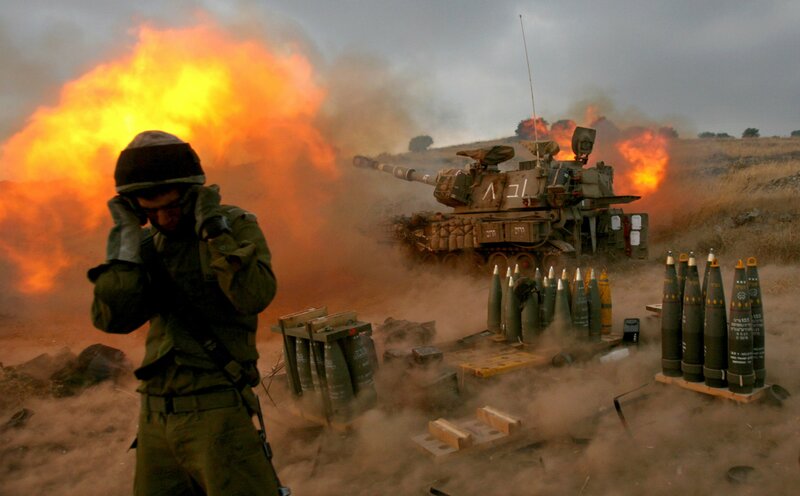 The group retaliated by attacking Israeli troops on the border. 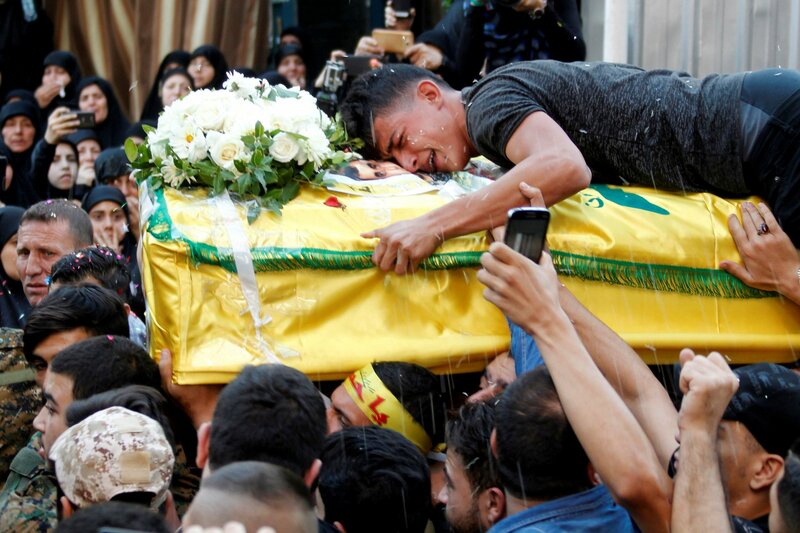 But the fighting didn’t escalate, nor did war break out after repeated Israeli strikes on what it says were Hezbollah weapons sites in Syria, most recently on June 25. With Jack Moore in London. Correction: A previous version of this story mistakenly stated that Hassan Nasrallah threatened retaliatory strikes against America in a speech. It was Hezbollah media that made such a threat. A previous version of this story also offered an incorrect casualty range for Hezbollah during the 2006 war. The group provided no official estimate of its casualties. 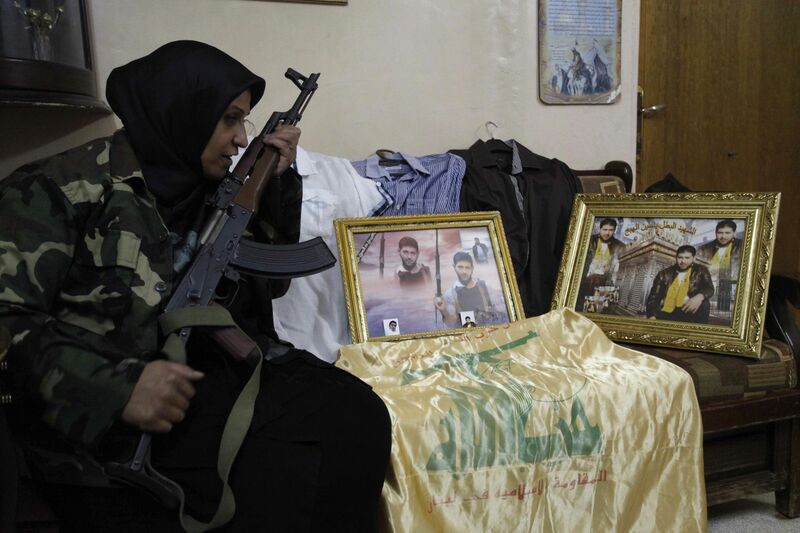 But Lebanon’s Higher Relief Council estimated that 68 Hezbollah fighters died during the conflict. Israel claimed it killed 500-600. A previous version of this story originally quoted a Hezbollah commander about the group’s Borkan-1 missiles. He was likely referring to the Burkan Dwarf Missile. A previous version of this story referred to a member of Hezbollah as a lieutenant; the group does not have that rank and the term was meant as an approximation. Lastly, a previous version of this story quoted a Hezbollah fighter mistakenly saying that someone who went to war for the group in Syria when he was 18-years-old would now be 25; he would now be 22 or 23.